The Basics & Upper Body course provides therapists with information specific to the dysfunctions that patients exhibit from the top of their heads to their lower backs, and how best to treat these with Cupping Therapy. Learn how to enhance treatment of injuries of the neck, face, trunk, shoulders, arms and hands with Cupping Therapy. We delve into theory and ethics in Cupping Therapy in order that you will have a volume of knowledge not only about how best to provide this treatment, but also how to explain it, how to recognize contraindications, and how to enhance patient retention. This course is excellent for treatment of clients attracted to weight lifting, yoga, and other upper body specific activities as well as those suffering from acute or chronic discomfort in the neck, shoulders, upper, and lower back regions. Students will demonstrate knowledge on the history and benefits of cupping therapy. Students will demonstrate knowledge on the indications, contraindications, and precautions for cupping therapy. Students will introduced to the research for cupping therapy. Students will demonstrate proficiency in the application of cupping therapy as part of a treatment protocol to treat a variety of clinical conditions. 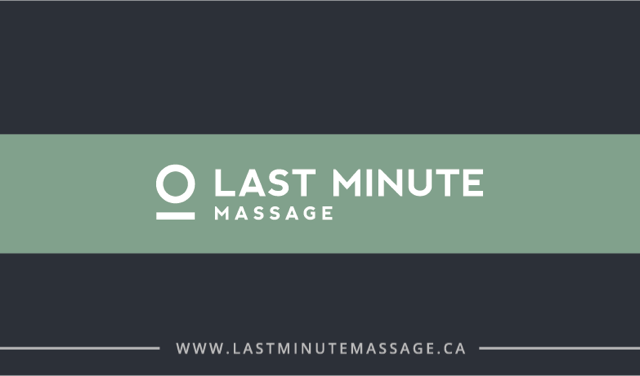 Heather is a Registered Massage Therapist with over 10 years of experience. She graduated in 2005 from the Massage Therapy program at McEwan University in Edmonton, Alberta. Heather currently practices in a multi-disciplinary clinic based out of Sherwood Park, Alberta. 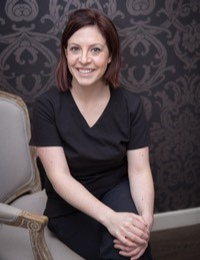 Heather has a love of learning and has spent the past number of years concentrating in orthopaedic and therapeutic massage, myofascial cupping and hot stone massage. With a background in esthetics, Heather has refined her treatment skills at some of the top spas in Canada, offering a truly unique treatment to each of her patients by combining her techniques with luxury to help her patients feel stress-free while receiving a deeply therapeutic treatment. This uniqueness has gained her a reputation for being specialized in migraine/headache treatment, motor vehicle accident Rehabilitation, and chronic pain. Heather has had opportunity to work with a wide range of clientele from professional athletes to geriatric patients, and everything in between. When she’s not treating – or teaching! 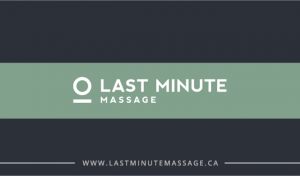 – Heather can often be found taking courses to expand her love of Massage Therapy or spending time with her family. For more information and course approvals with other professional organizations please visit the Registration Page.